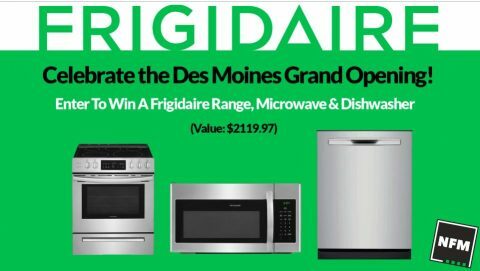 Home Sweepstakes | Win a House! 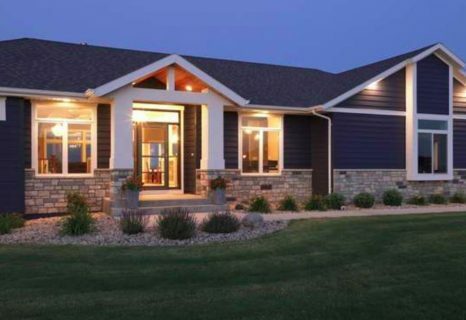 Our picks of free home sweepstakes in 2019. Don’t miss the latest house sweepstakes and enter for a chance to win a house, home improvement, home makeover, kitchen prizes and more. 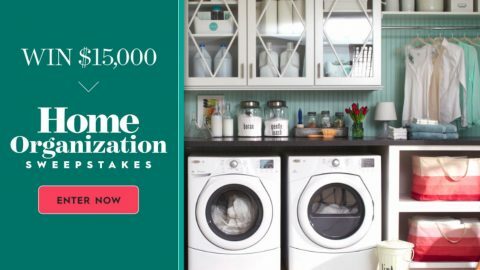 Better Homes & Gardens is giving away $15,000 cash! 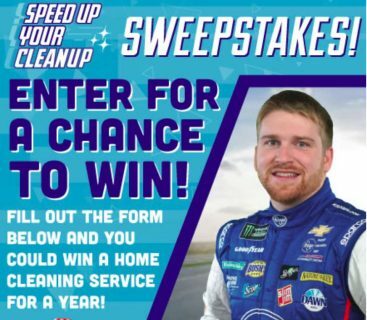 Enter for a chance to win a home cleaning service for a year or $3,600 cash! 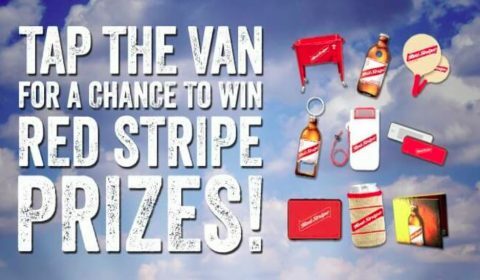 Enter for yoru chance to win Red Stripe prizes! 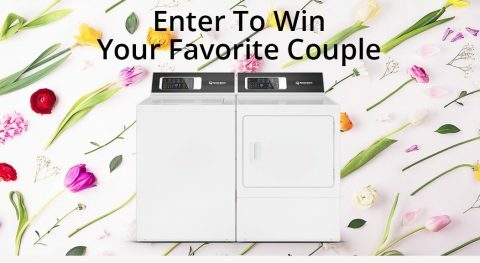 You could win a $10,000 for you to renovate your laundry room and (1) Maytag laundry pair with the Extra Power Button. 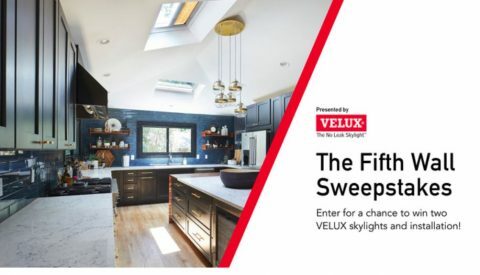 Enter for a chance to win a fifth wall makeover with skylights! One lucky winner will receive two VELUX skylights and complimentary installation. 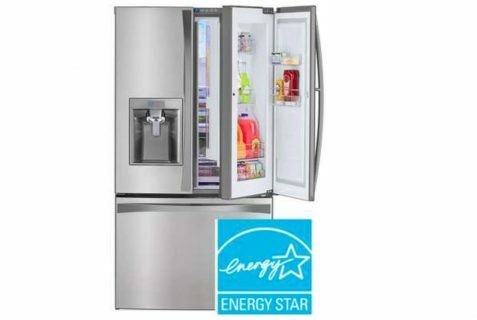 Enter Earth Day smart home giveaway sweepstakes! Celebrate Earth Day all year long with Sense! Sense is giving one lucky winner the ultimate first step to an eco-friendly smart home.